SDK 8 was groundbreaking for the augmented reality community. For the first time, developers could track environments and objects with Scene Recognition, save the AR experiences in their micro clouds and make them persistent and easy to share across devices and users. The core engine for Scene & Object Recognition as well as Instant Tracking received an upgrade as well, delivering a higher degree of tracking fidelity and recognition accuracy. 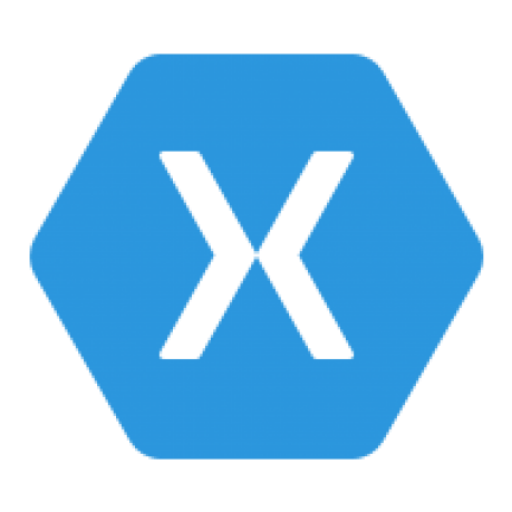 And finally, some good news for all Xamarin developers – the Xamarin component received a major upgrade and now is fully compatible with NuGet. Keep reading to learn more! Plane Detection has become a crucial feature in the process of building markerless augmented reality. It helps developers better understand the geometry of the environment around them and place 3D content into the world. So far the Wikitude SDK provided access to the point cloud of the scene as well as hit-testing as means for understanding the surrounding of a user. SDK 8.1 brings a first experimental version of Plane Detection to Wikitude’s SLAM engine, enabling more accurate and realistic AR experiences. This first test allows you to detect any surfaces using the Wikitude’s Instant Tracking and place AR content anywhere in the world. With “any” we not only mean horizontal planes like floors, tables or ceilings or vertical planes like walls or doors – also arbitrary angled planes are understood by the Wikitude SDK. Plane Detection enables the mapping of environments allowing developers to identify corners, walls, ceilings, and physical objects as augmentable surfaces. Once detected, the Wikitude SDK provides information like origin, extent, and perimeter to developers. We’re excited to see your tests and get your feedback on this feature. Let us know what kind of planes you can detect! Wikitude developers are always in the forefront of change. With the release of iOS 12 approaching and Android 9 out in the wild, with SDK 8.1 you will be able to publish your apps in the stores with full compatibility to Apple’s and Google’s latest OS updates. Android 9 is a BIG update for users. 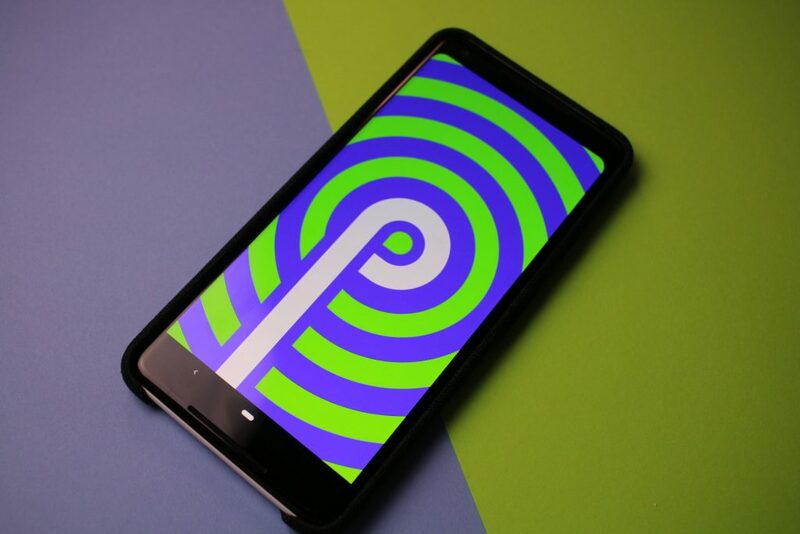 From changes in the navigation logic to an AI-powered assistant, Android 9 is getting people excited with lots of small but valuable changes. Although no augmented reality specific features have been announced (yet? ), we expect its new Adaptive Battery feature will help AR experiences by better managing battery usage and increasing performance. iOS 12 brings more to augmented reality than Google’s update. Using SMART, Wikitude developers will be able to deliver experiences supported by ARKit 2 under one API with a broader device coverage. Whether you are using one of the few devices compatible with ARKit, or any other device, developers will be able to deliver realistic, persistent and shareable AR experiences using Wikitude’s SLAM engine or Apple’s. After introducing Unity Live Preview, a long-awaited feature by Unity developers, we are excited to announce support for Unity’s latest version (2018.2). Boost your Unity-based apps with scene recognition, persistent instant AR targets, extended object recognition and other features included in SDK 8.1 onwards. The algorithms in the Wikitude SDK are fully optimized for 64-bit architecture, so make sure to enable 64-bit support for Android in your Unity project to benefit fully from the optimizations. 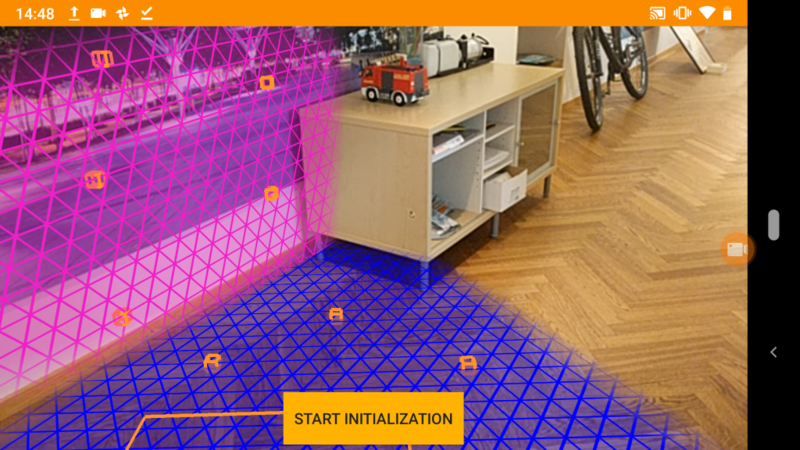 At its core, the Wikitude SDK is running an in-house developed SLAM engine that map and track the surrounding and power features like Object & Scene Recognition or our award-winning Instant Tracking. In SDK 8 we introduced a new generation of SLAM engine to increase accuracy and tracking quality in general. Tracking of objects now behaves more stable when moving around it. For more than a year, the Wikitude SDK has an explicit efficiency mode for all sorts of trackers implemented. This efficiency mode helps to deliver AR experiences on older devices, which are not equipped with powerful hardware. This mode has been set in the background automatically and will reduce the runtime of the trackers without sacrificing too much quality. In SDK 8.1 developers can now set this mode explicitly through an API to better match their requirements. With Xamarin Studio completely merged into Visual Studio and NuGet as the only proper way to distribute Wikitude’s augmented reality component, the existing component wasn’t meeting Xamarin developers need anymore. SDK 8.1 includes a new Xamarin component that now combines the separated iOS and Android libraries into a single one and is properly working with NuGet distribution mechanism. You can find the updated component on our download page or NuGet. Liked what you read? Make a developer happy by sharing the news and giving your feedback via social media using #wikitude! We’ll love to hear from you! Want to give Plane Detection a try?